Presented by QPAC 10 March 2017, Australian theatre and pop star Kate Miller-Heidke joins Camerata in a special expanded format to present an orchestral re-imagining of her celebrated catalogue, featuring old favouires, new material, covers and songs from The Rabbits. 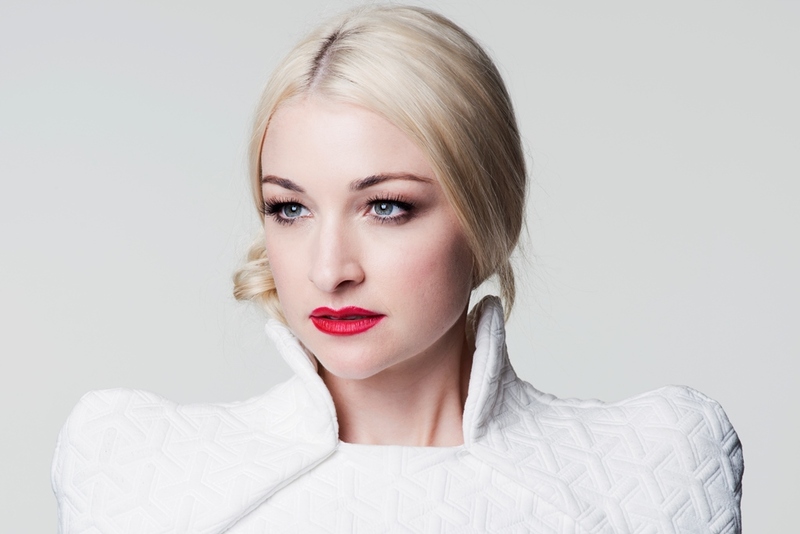 A Brisbane native, Kate Miller-Heidke is a classically trained singer who traverses the worlds of contemporary pop, folk, and opera. A versatile and gifted creator, her songs are stamped with witty humour and poignant insight. Conducted by Benjamin Northey and featuring visuals by Amy Gebhardt, this is a special concert event not to be missed. Limited tickets remain and are on sale at QPAC.